ready set ! 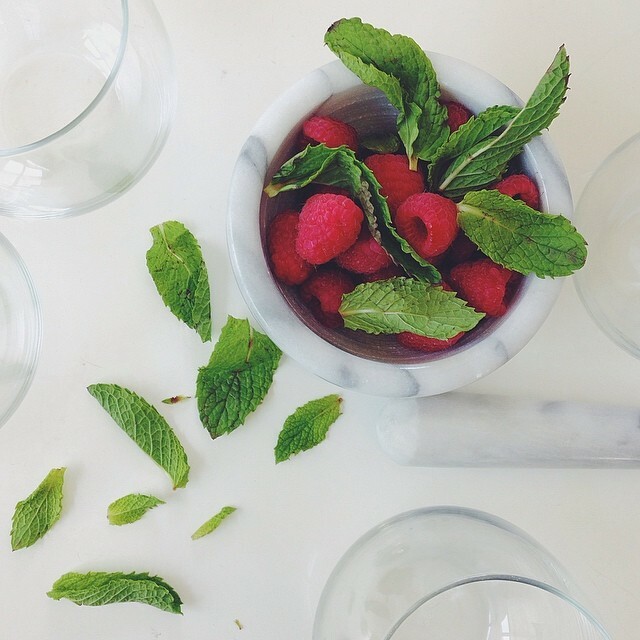 raspberry mint spritzer smash! :: perfect afternoon uplift + so in love with my baby mortar & pestle.